CONGRATULATIONS!! 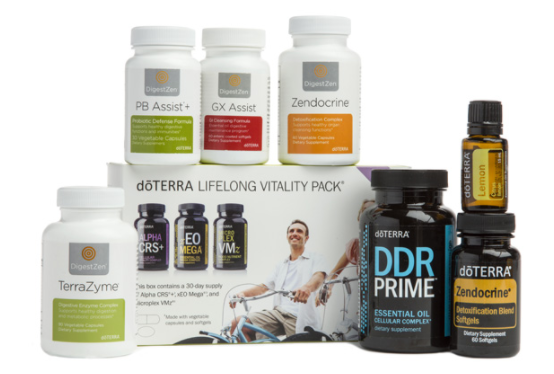 You’ve taken the first step to better health by clicking the 2018 doTERRA Cleanse & Healthy Weight Challenge link! Let’s begin by realizing WHY you clicked that link! If you could forsee what you want for yourself in 2018…what is is? Do you want to lose weight, get rid of that sluggish feeling, say goodbye to bloating and digestion issues or perhaps just plain feel BETTER? If you’ve said yes to any of these…you’re in the RIGHT PLACE!! 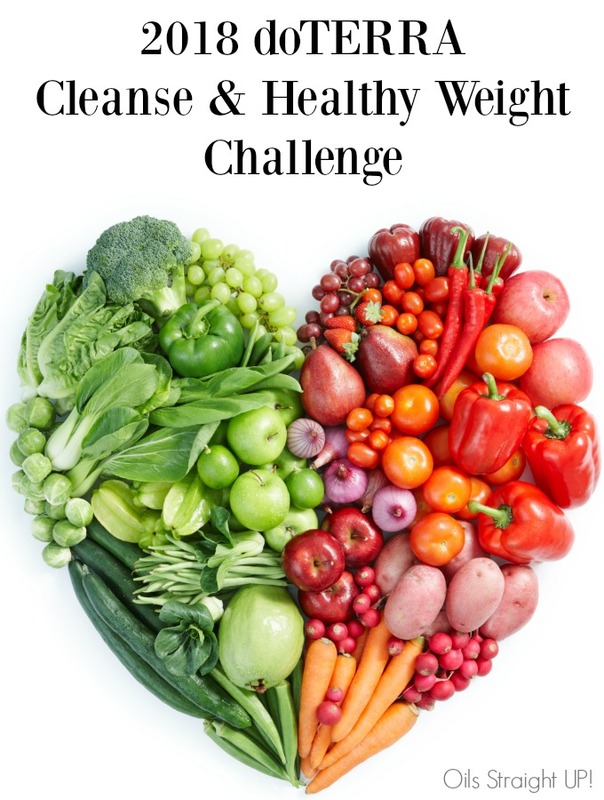 Last Spring I participated in a cleanse challenge with a group of friends and our results were outstanding. We feel better, sleep well and in the end it was SO worth us doing it! 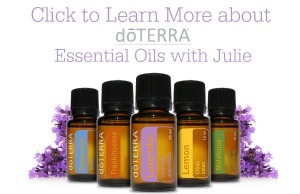 Here is an article where I outlined what I did: 30 Day doTERRA Cleanse. I’d love to have you join the group we’re running to begin 2018! WHAT IS THIS CLEANSE ALL ABOUT? The entire purpose of this cleanse is to give your digestive system a rest and reset. The cleanse is designed to build your nutrition levels, clear your gut of build up and then fill your gut back up with the good bacteria that it needs for protection! 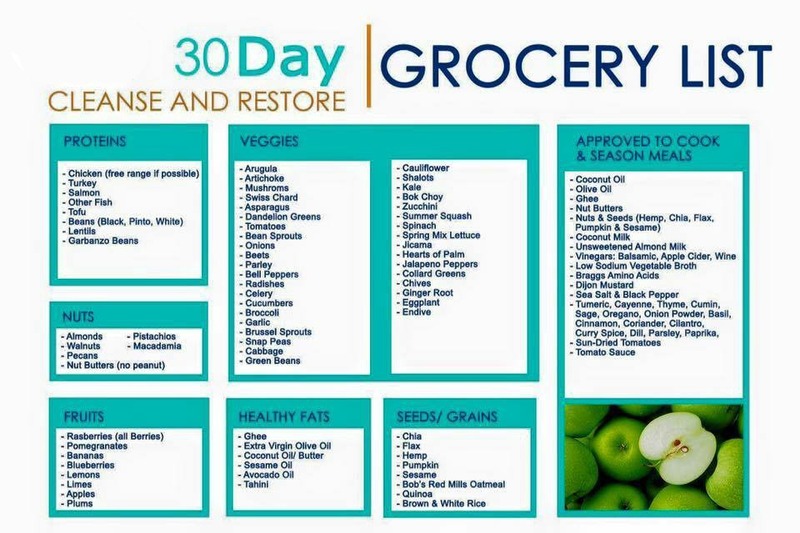 This cleanse will include all of the supplements that you need along the way (every 10 days your supplement regimen will change slightly – don’t worry, we will teach you the how!) And through this process, we will give you a list of acceptable foods. WHEN? The Cleanse is a full 30 DAYS starting on Monday, January 15th, 2018 and will run until Tuesday, February 13th, 2018. WHERE? Most of the resources and fun will take place in our Facebook Group! 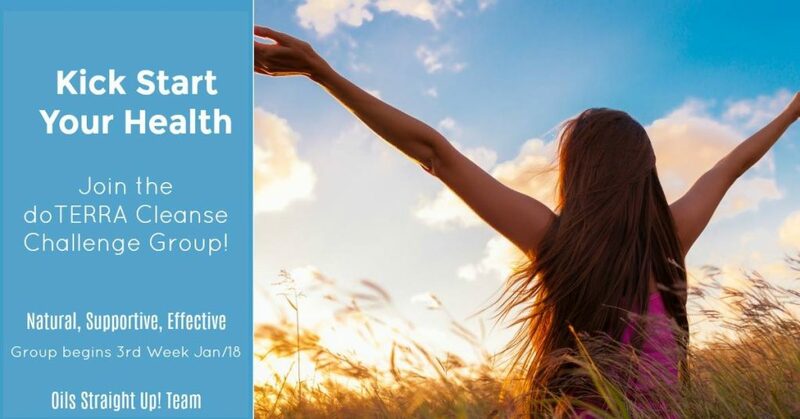 This group is an AMAZING community who are ready to support you, challenge you and cheer you on – AND they love to share healthy and amazing recipes too – BONUS!!! HOW? Follow along this post and I will tell you exactly how to register and get your products! CHALLENGE? You’re right – I did say this is a challenge…and what comes with every good challenge?? PRIZES!!! Who doesn’t love winning great prizes!! Throughout the 30 days, there will be weekly challenges that you can participate in for a chance to win some super cool stuff!! This kit includes EVERYTHING that you will need for the cleanse! And as we go through the process, you will also get all of the information about each product and why it works! Do you accept the challenge?? Here is how you get started! You must register NO LATER than January 2nd to ensure that you receive your products on time!